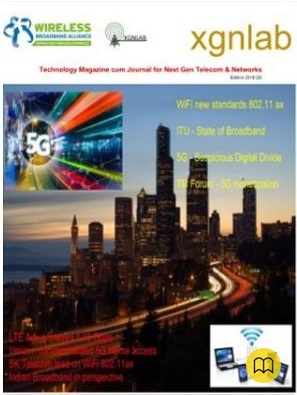 Telecom-News: Vodafone idea is developing multicloud network in India with help of Cisco. Vodafone idea is developing multicloud network in India with help of Cisco. The automated solution has enabled a nationwide deployment in record time, according to Vodafone. 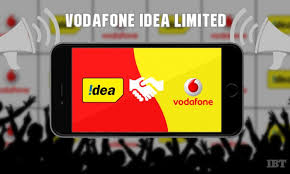 While the cloud offers many benefits to Vodafone Idea's end customers, it also fast-tracked Vodafone Idea's data core network rollout, increased its capacities, and helped reduce capex, with cloud implementations being done in just 72 hours.